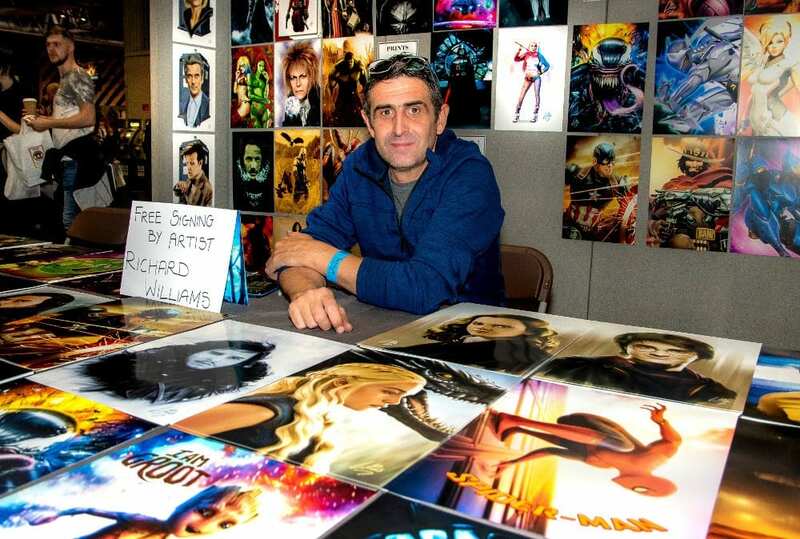 The MCM Comic Con show has something to please everyone, as Ann Evans discovered. 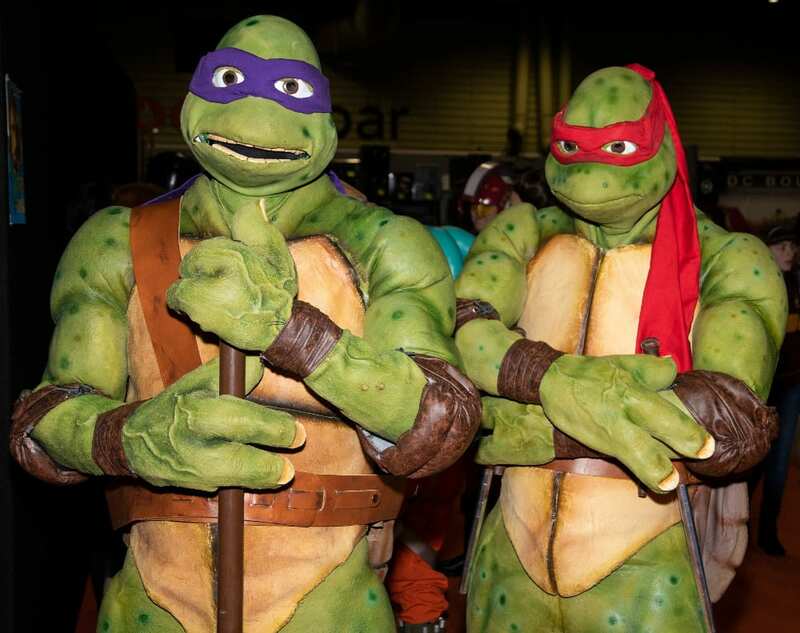 There was lots going on at the MCM Comic Con back for its Winter event at the Birmingham NEC, and despite the NEC raising car parking charges again from £12 – £16, there were crowds flocking to the halls, in all their Cosplay finery. 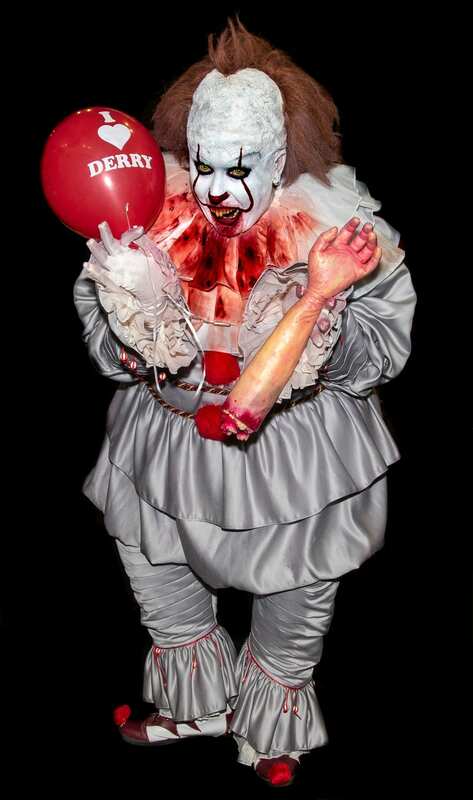 Costumes ranged from the weird to the wonderful, from glamour to horror. 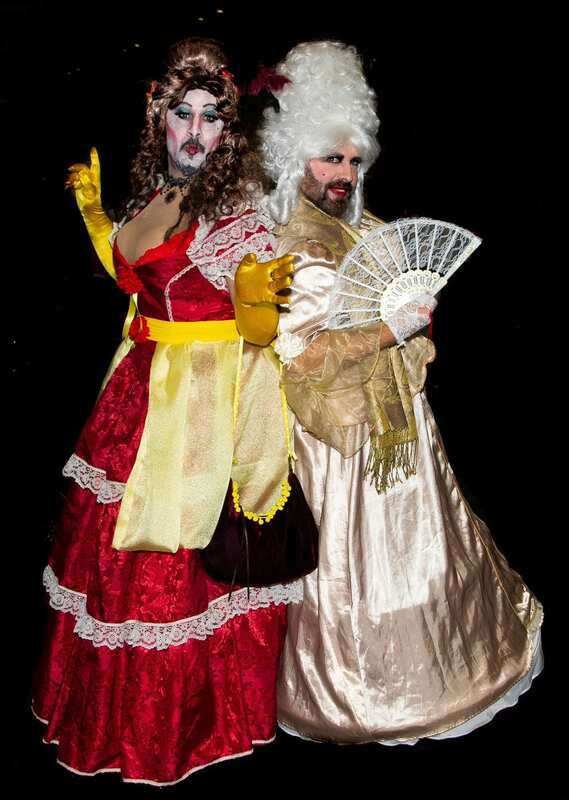 We bumped into Ninja Turtles, Storm Troopers, superheroes of all descriptions, monsters and aliens, characters from video games and comic books, steampunk people in fantastic outfits, we even bumped into Father Christmas and Cinderella’s two ugly sisters. With Christmas looming, lots of people were taking advantage of the huge range of unique items on sale that would make really unusual gifts – the sort of things you aren’t going to see in the High Street or supermarkets. Fantastic to see the massive range of trade stalls, that were showcasing hand-crafted items. 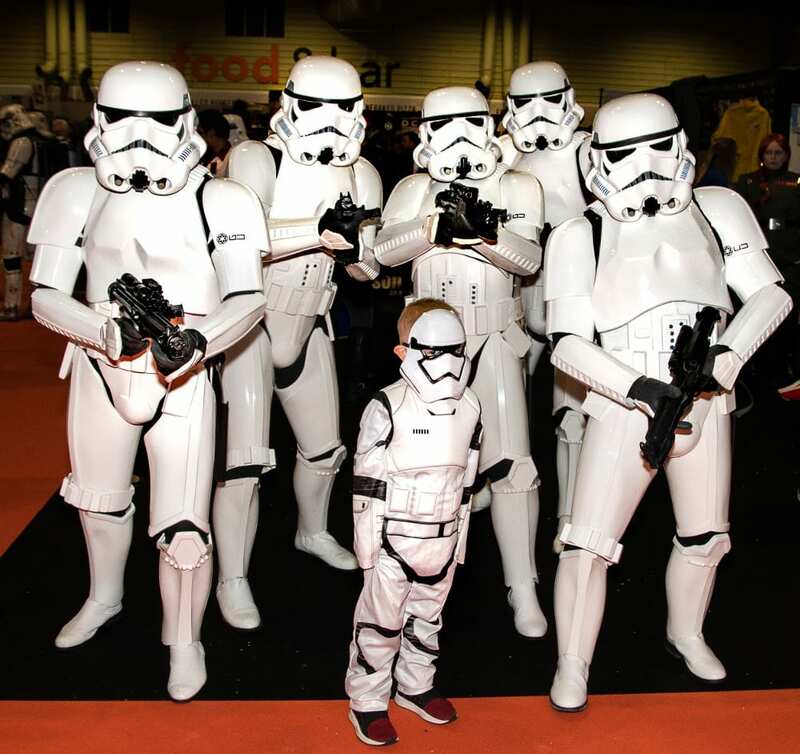 There was everything from wacky wax candles, glittering footwear, quirky T-shirts, steampunk clothing and accessories, masquerade masks, Cosplay swords and accessories, soft toys and so much more. 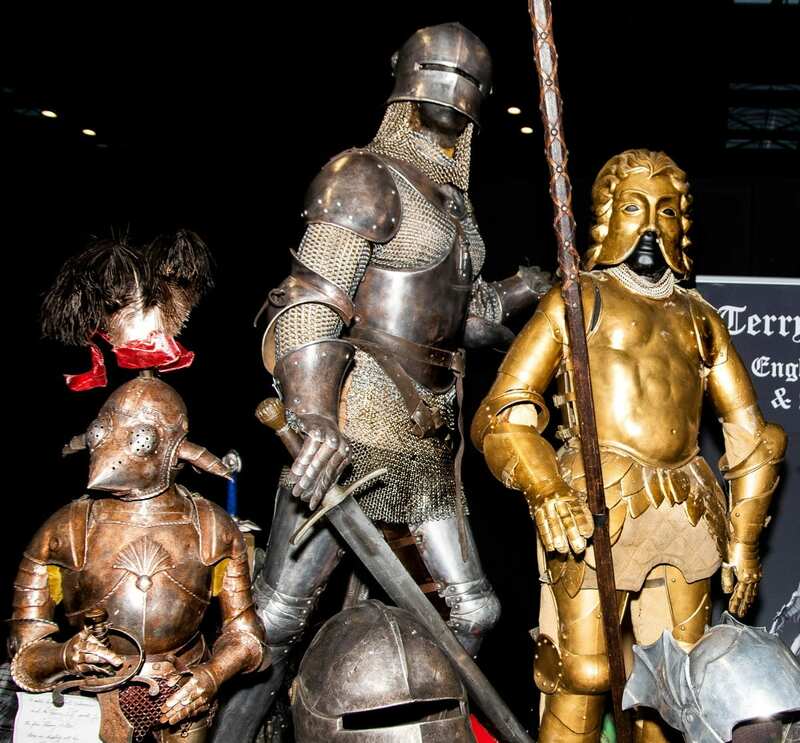 A fascinating display that visitors were enjoying was the work of Terry English, one of the world’s leading armourers. 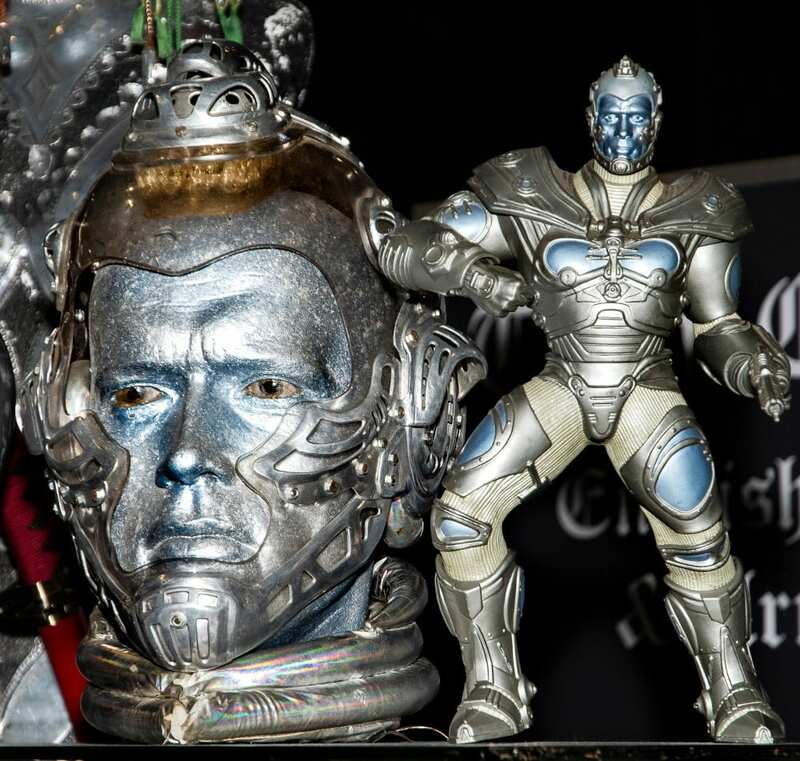 For the last 50 years he has made created armour for film, TV and the entertainments industry as well as producing work for private collectors and museums throughout the world. Amongst the many films he has worked on are: Excalibur, Aliens and Jabberwocky to name but a few. 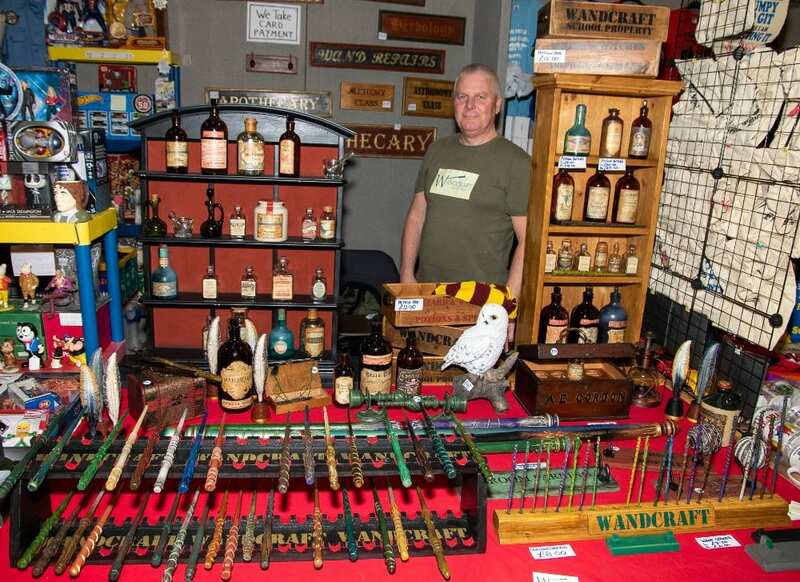 Another of the many interesting stalls was Wandcraft, founded by Bob Turner of Staffordshire in February 2017. His entire stand was made to look like an apothecary from Harry Potter, selling magic wands and staffs, ancient bottles of potions and all kinds of wizardry. I asked Bob how he puts the magic into his magic wands, and discovered the secret ingredient was Unicorn scales! It was also pleasing to see plenty of trade stalls catering for the hobbyist and collector. There was lots of toy stalls – a whole section for the popular Manga toys, books, comics and so on, plus the more conventional toy stalls with action figures, TV and film, sci-fi, DC and Marvel comics, signed photos of famous people, DVDs, videos and Blu-Ray items to browse, and other interesting stalls selling badges and patches, belts and buckles, sporting memorabilia, original art and sculpture and lots more. 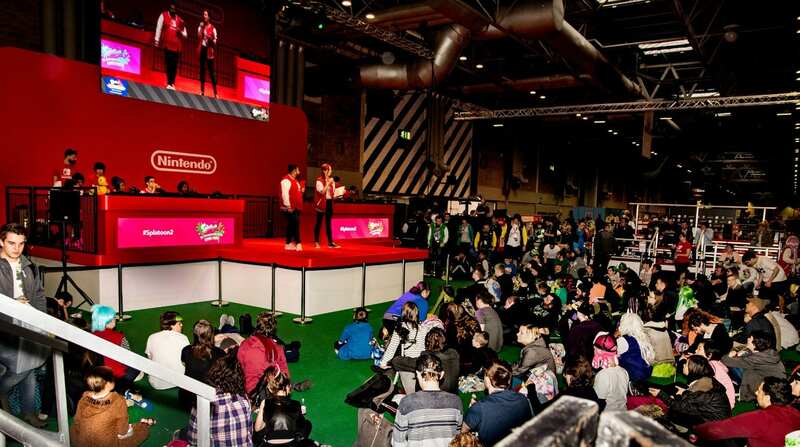 For Nintendo fans – and there were lots and lots, they had their own arena for Splatoon 2 UK Championship 2018 Grand Final. It was an exciting celebration of all things Inkopolis which included a special appearance by Splatoon 2 Producer, Hirashi Nogami, Splatoon 2 Cosplay and fan-art competitions and the Grand Final of the Splatoon 2 UK Championship, which followed months of fierce competition. 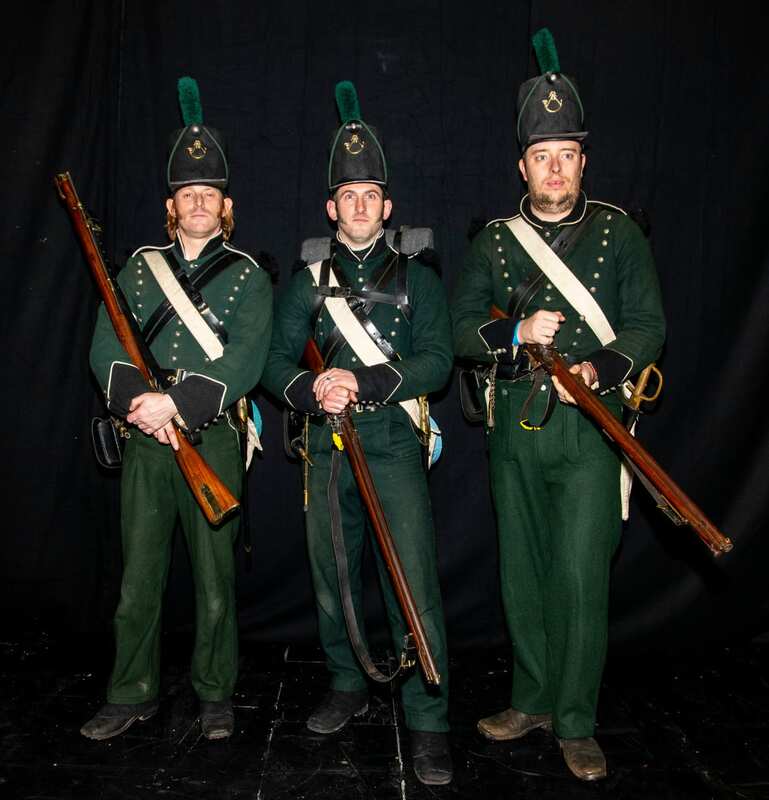 There were live theatre events where stars of TV, film and video chatted about their work and their lives and took questions from the visitors. 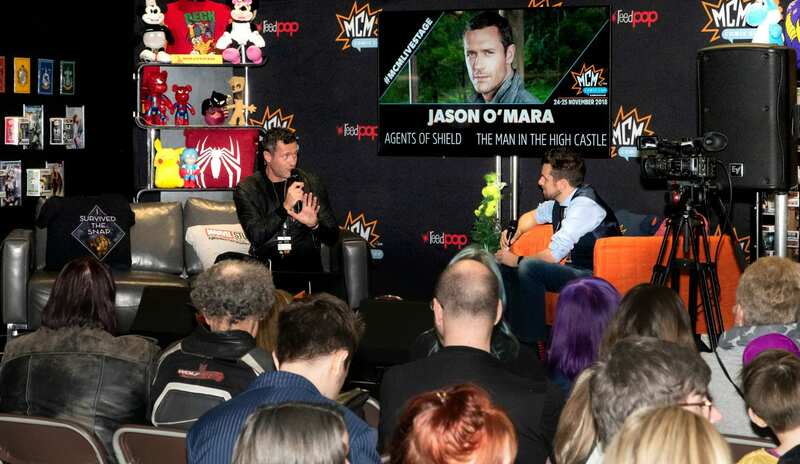 Amongst them, Jason O’Mara from Marvel Agents of S.H.I.E.L.D. and Batman; David Morrissey from The Walking Dead and Dr Who; Mary McDonnell from Major Crimes and Battlestar Gallactica, Chris Barrie from Red Dwarf and many others. « SHELLY BEACH SNIPPETS NO. 105 December, 2018.